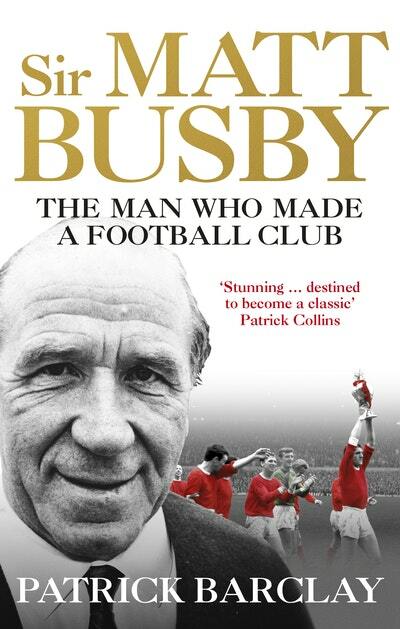 Patrick Barclay began his career in football writing with the Guardian in Manchester in the mid-1970s, a few years after Sir Matt Busby had relinquished management and joined the Manchester United board. Barclay became one of Sir Matt's many acquaintances in the newspaper world and in 1994, having moved to the Observer by way of the Independent, attended the unforgettable match against Everton at Old Trafford that swiftly followed the great man's death. In that year Barclay was voted Britain's leading sports writer. He later worked for the Sunday Telegraph, The Times and the Evening Standard in London before retiring from regular journalism at the end of his tenth European Championship in 2016. He covered nine World Cups. 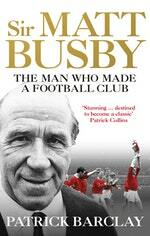 Barclay has written acclaimed biographies of Sir Matt's successors Sir Alex Ferguson (Football - Bloody Hell!) and Jose Mourinho (Further Anatomy of a Winner) and is also the author of The Life and Times of Herbert Chapman. Be the first to find out about Patrick Barclay.